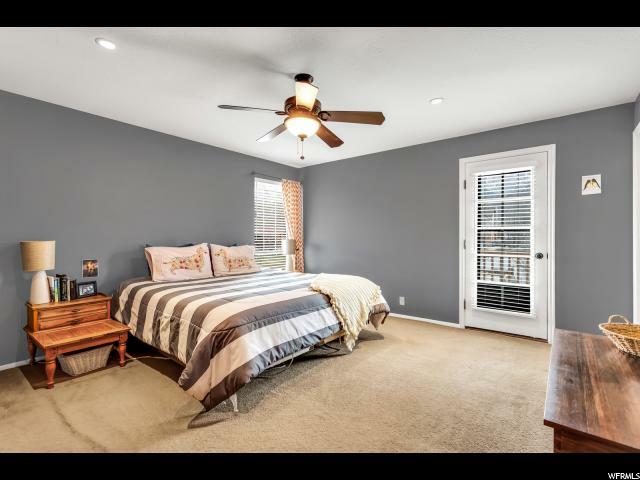 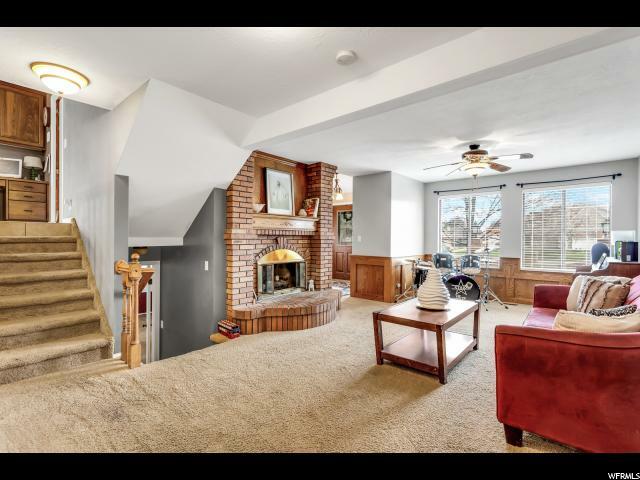 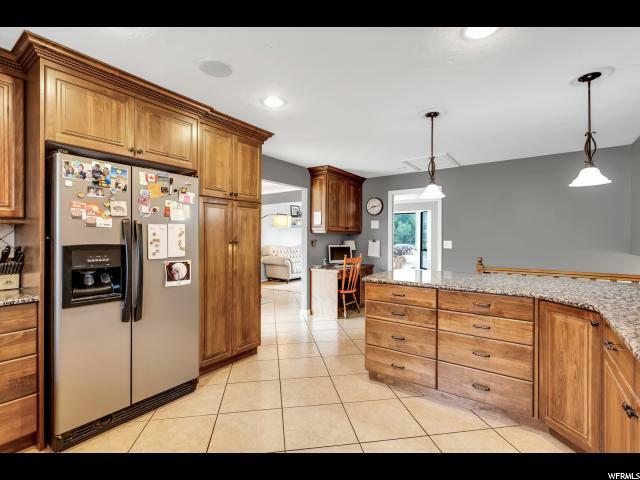 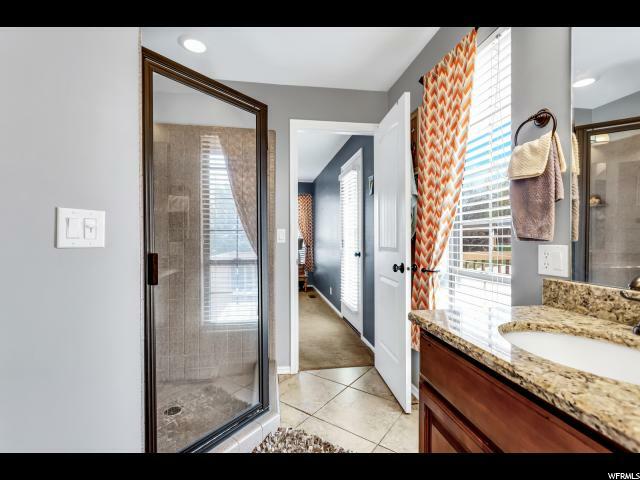 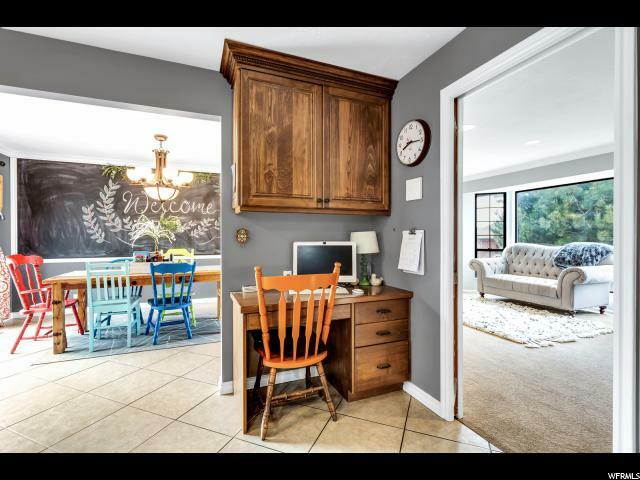 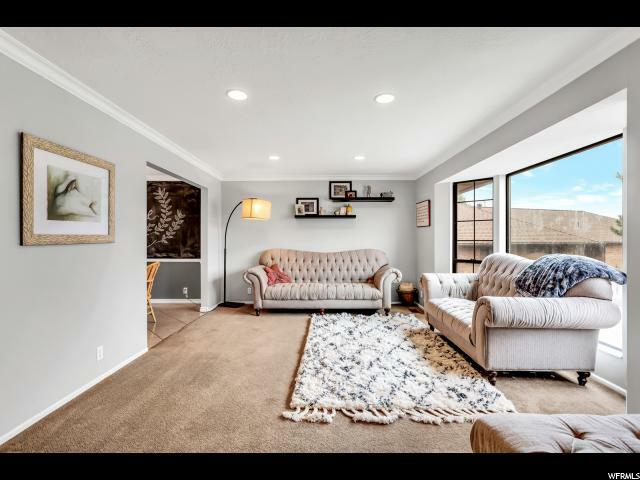 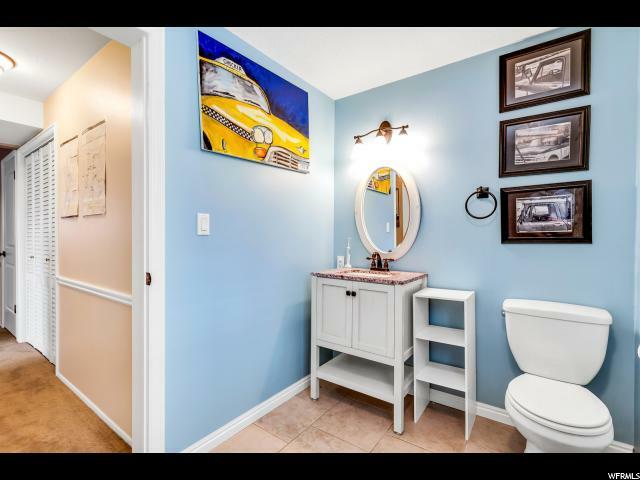 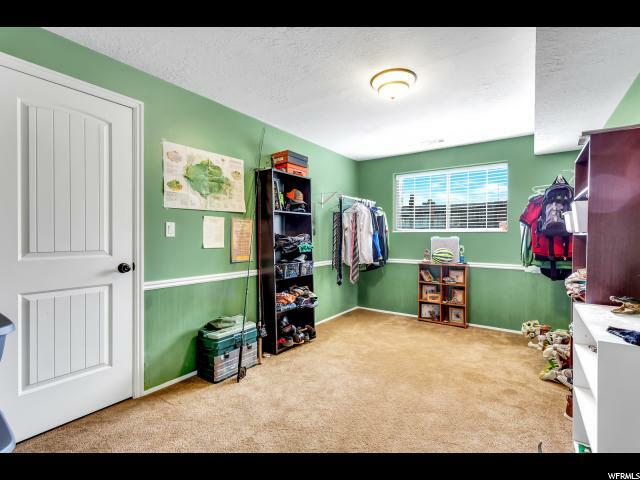 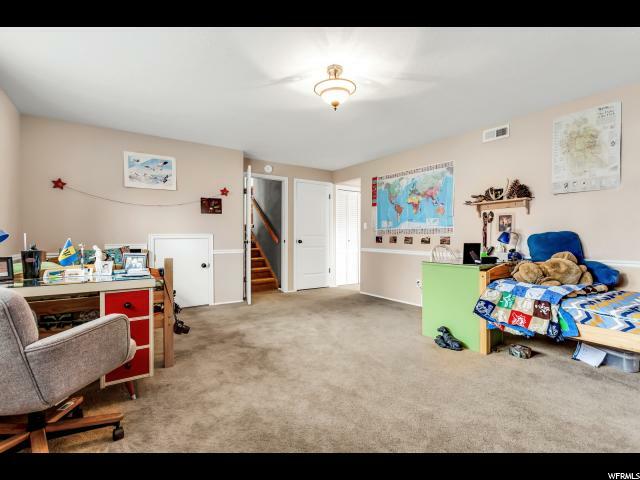 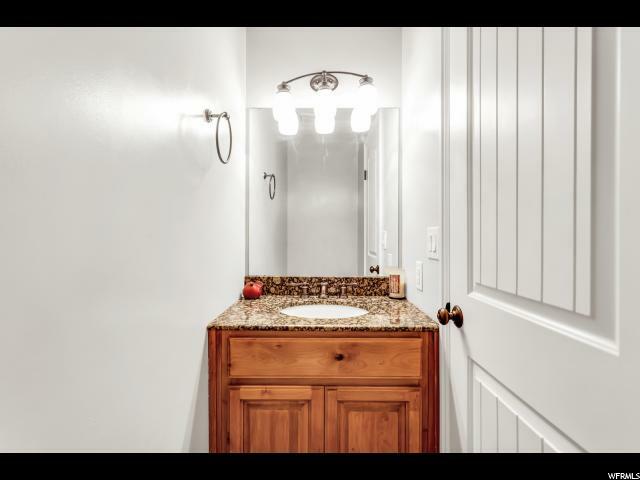 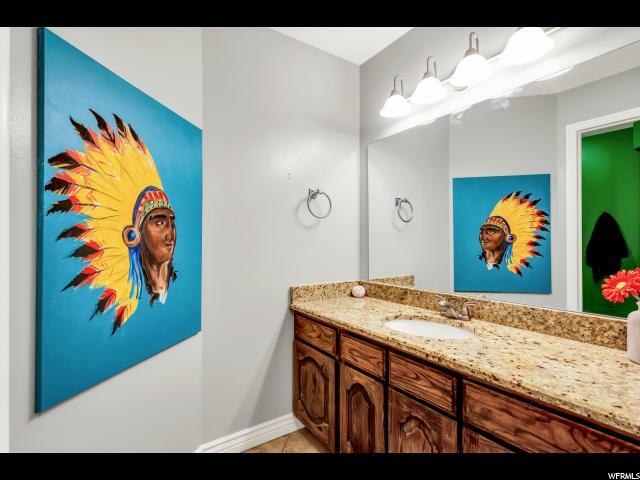 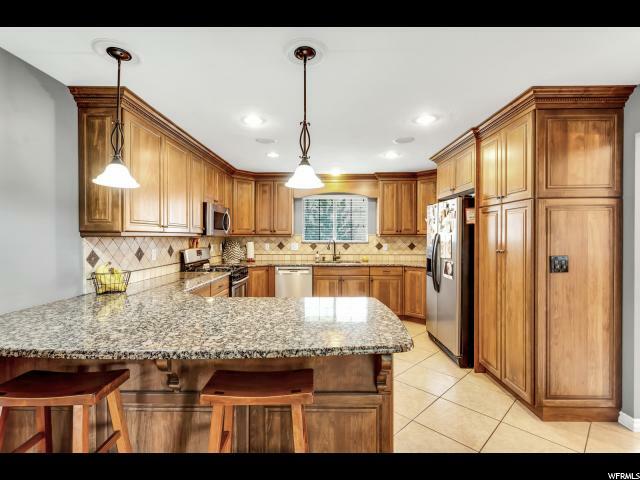 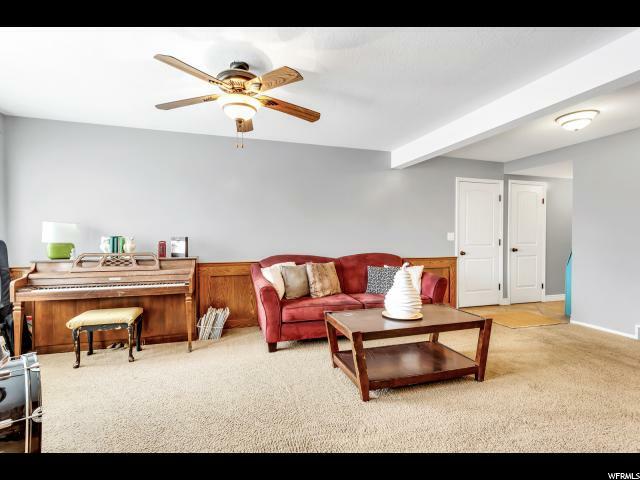 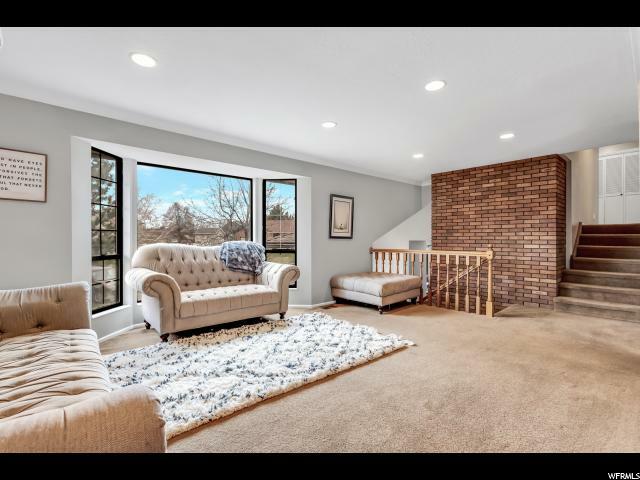 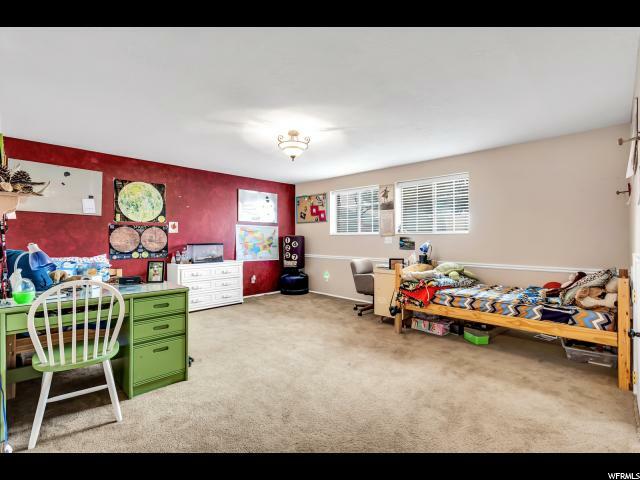 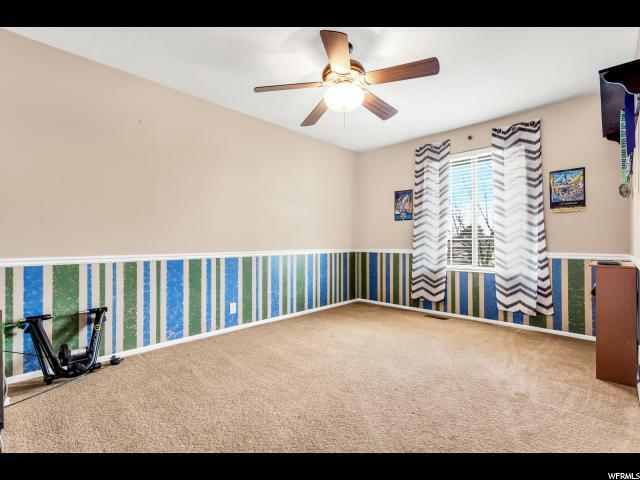 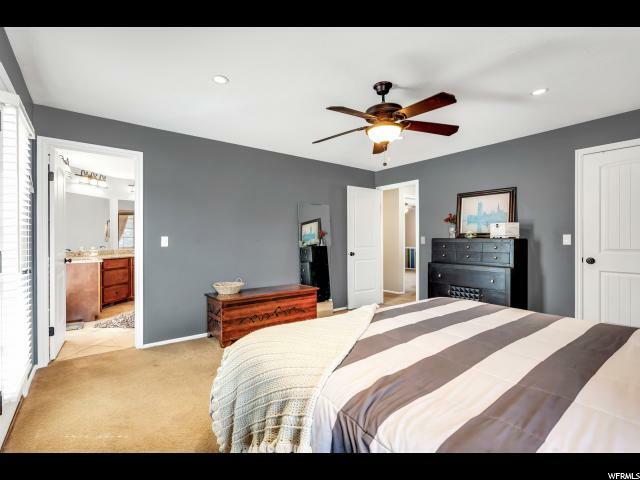 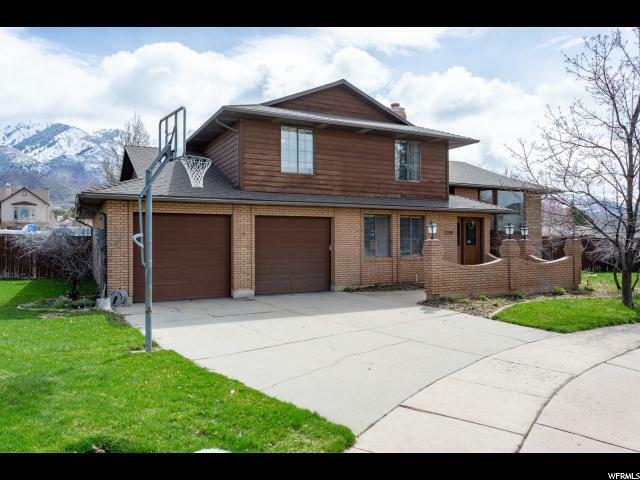 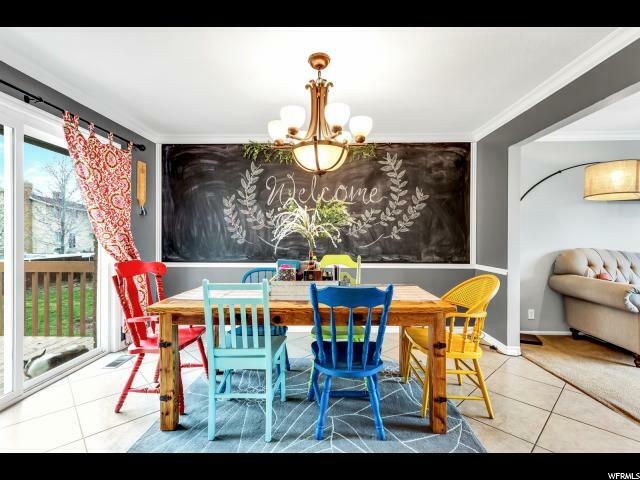 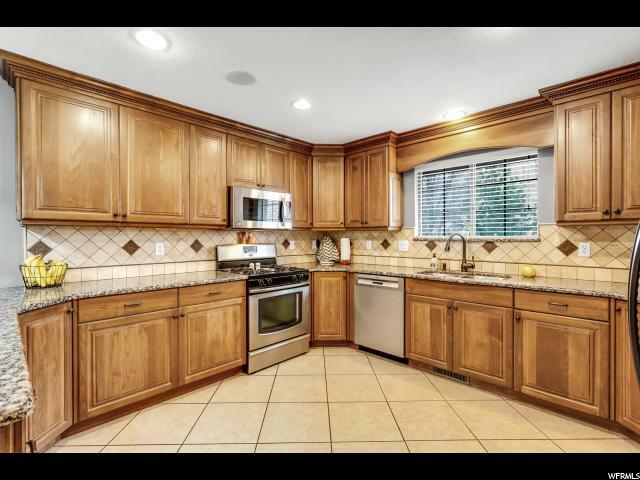 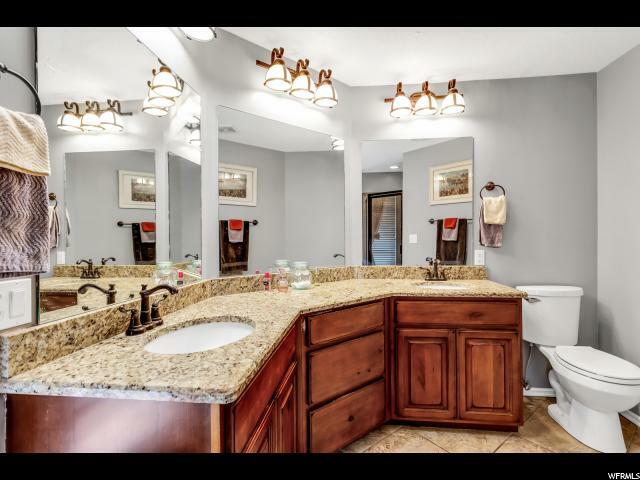 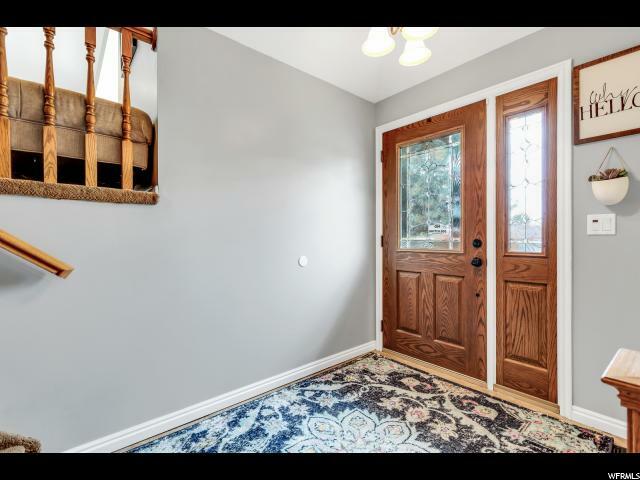 Exceptionally nice home, in the best part of Layton. 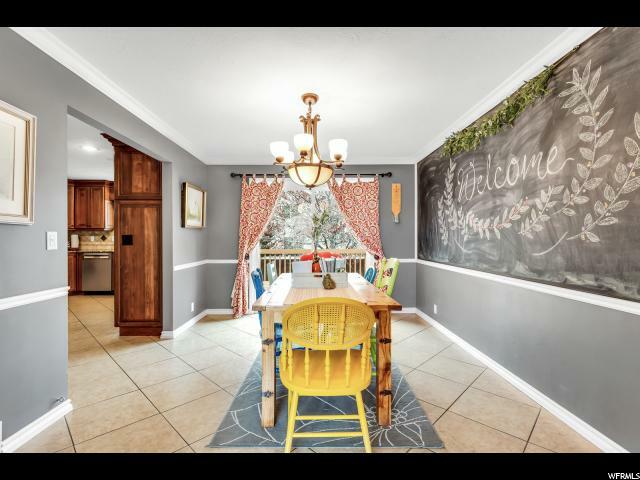 This home was a parade home, and features many upgrades and many items that will WOW you! 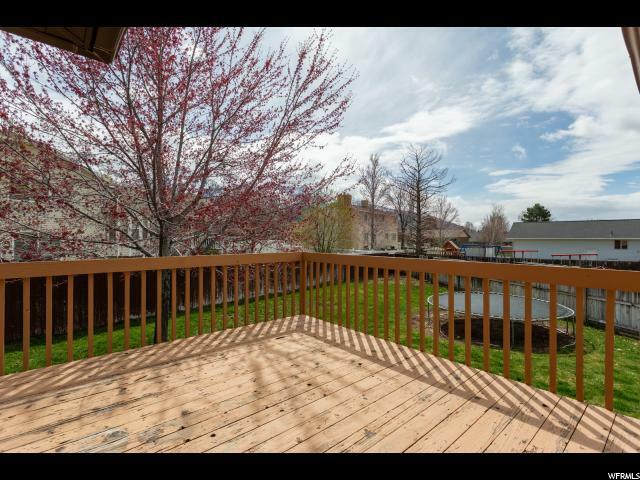 Spectacular yard, open flowing plan, fully finished, many many extras, best of all location, location, location!! 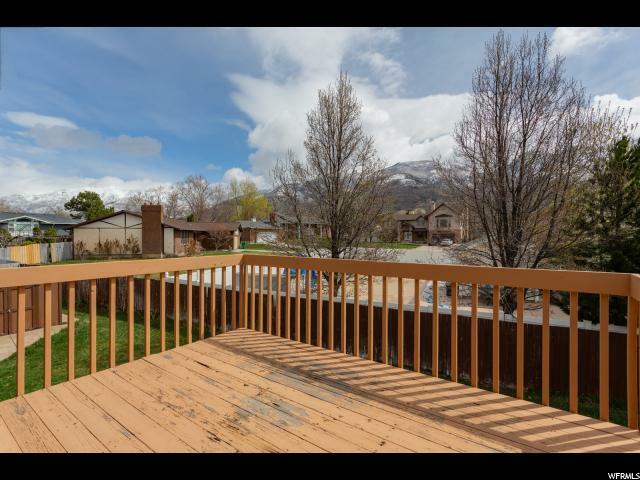 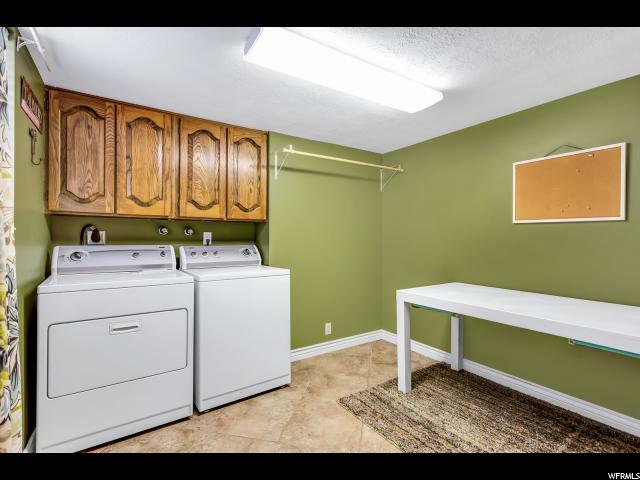 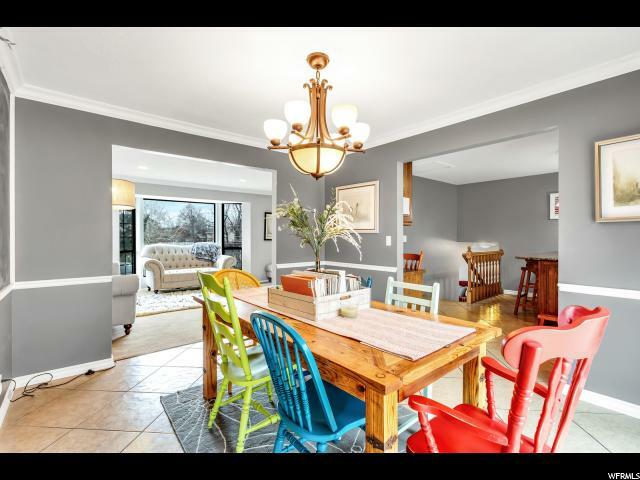 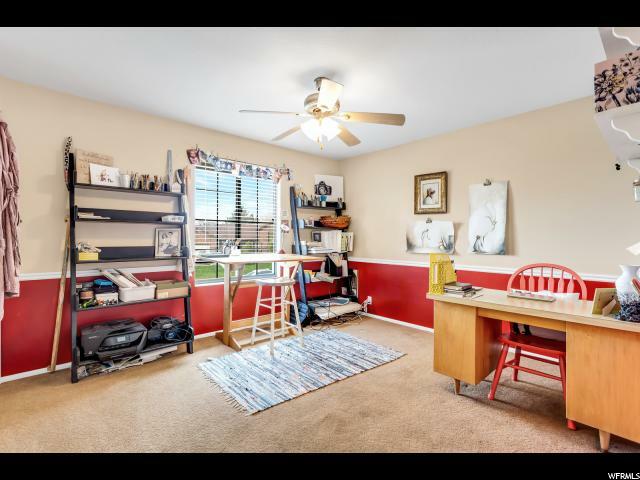 I would like more information regarding the property at 2288 E 2425 N, Layton UT 84040 - (MLS #1593111).